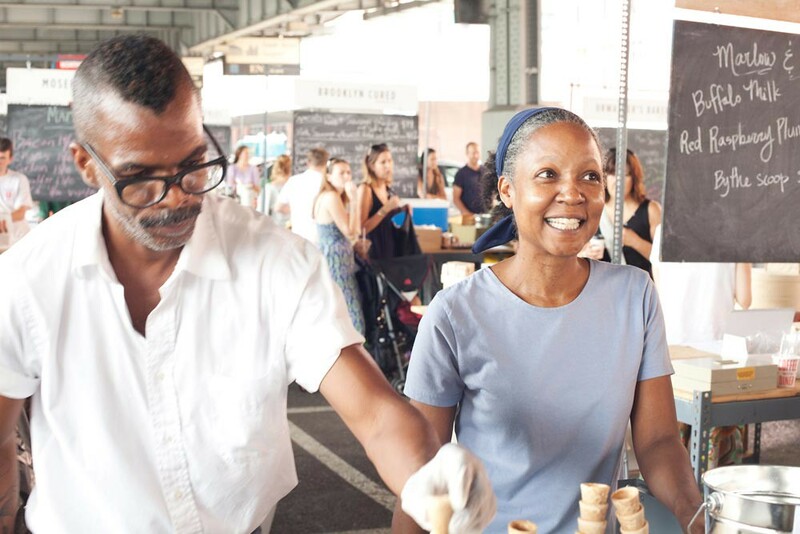 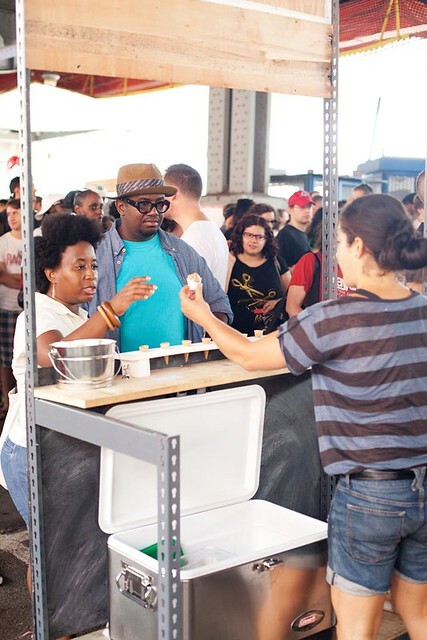 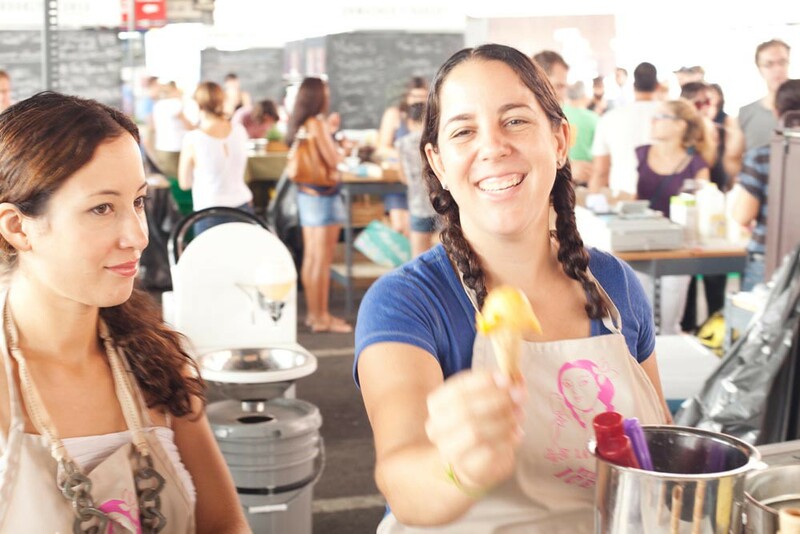 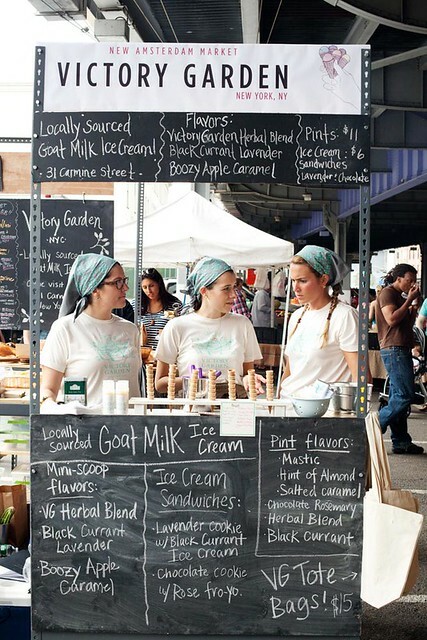 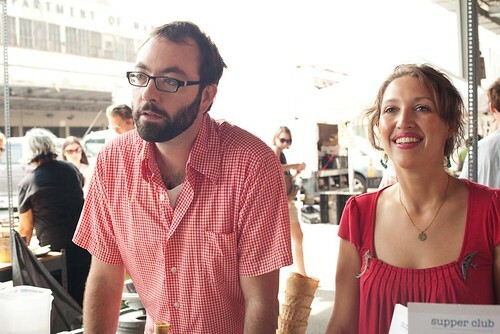 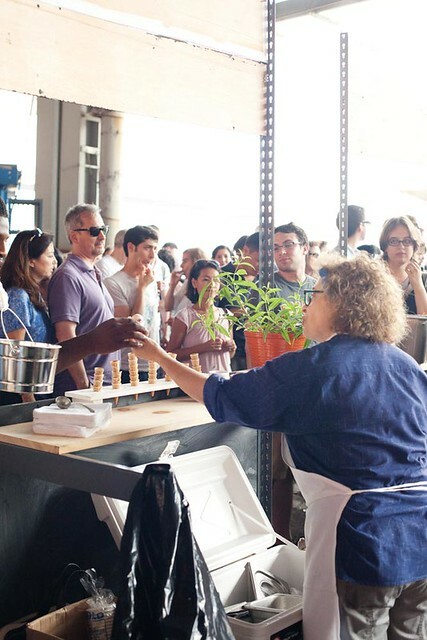 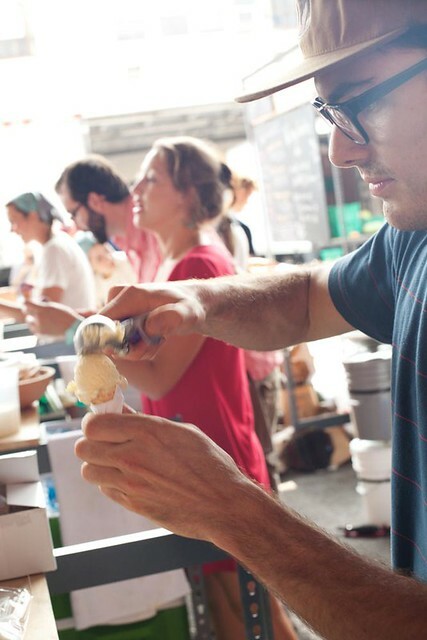 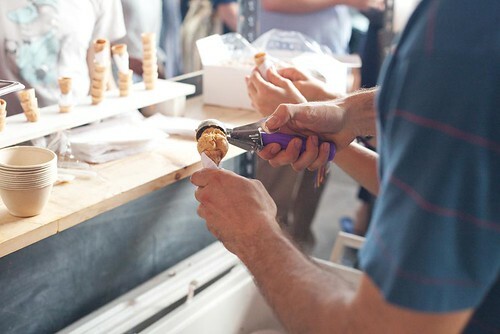 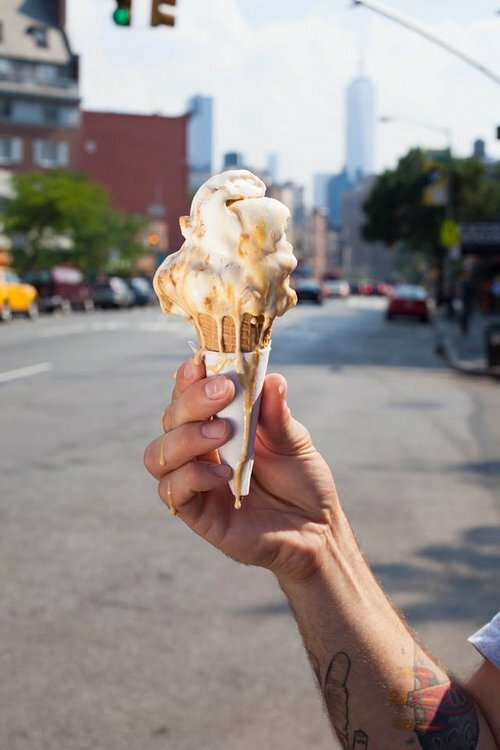 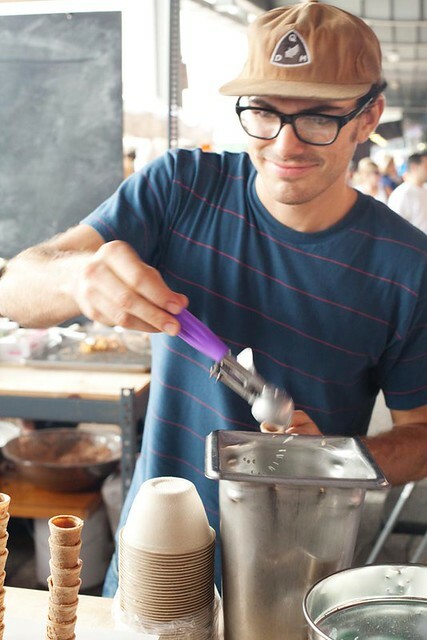 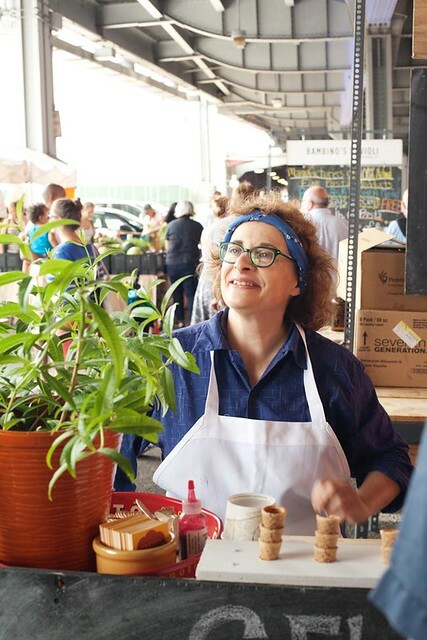 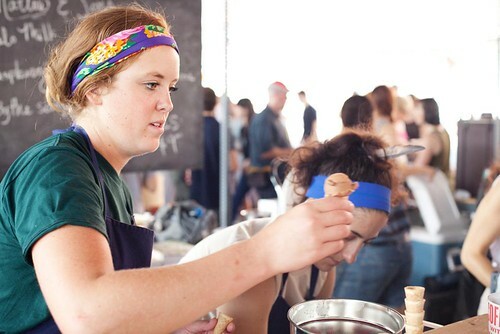 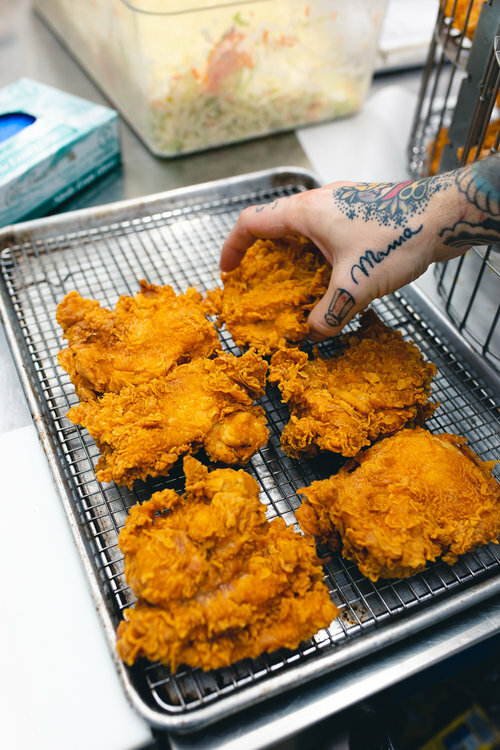 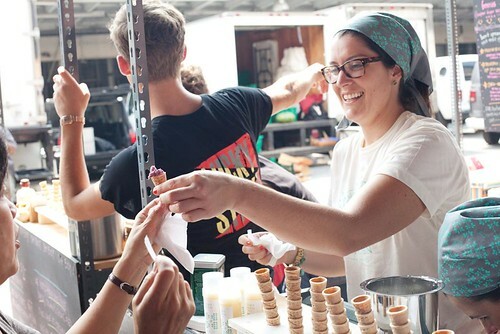 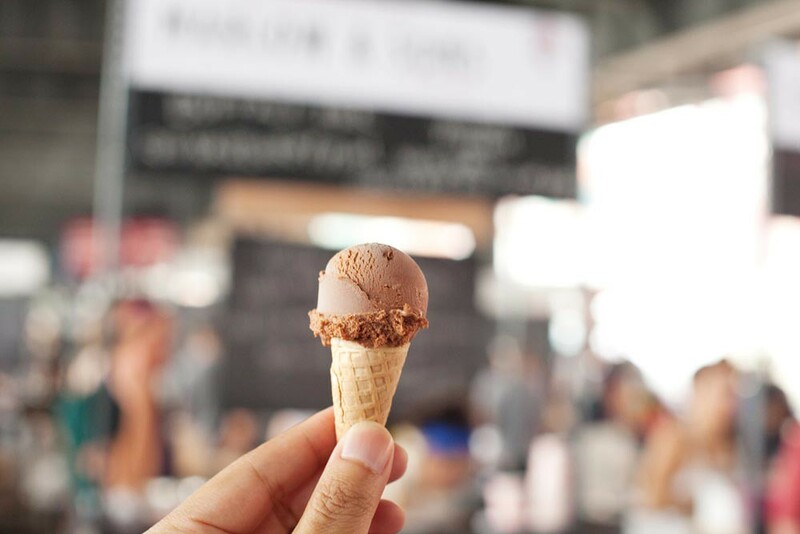 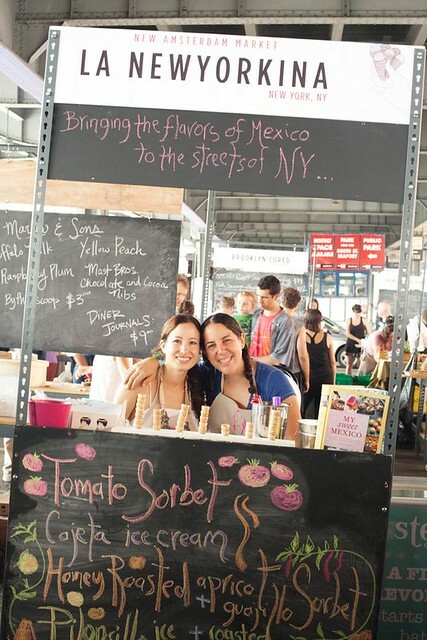 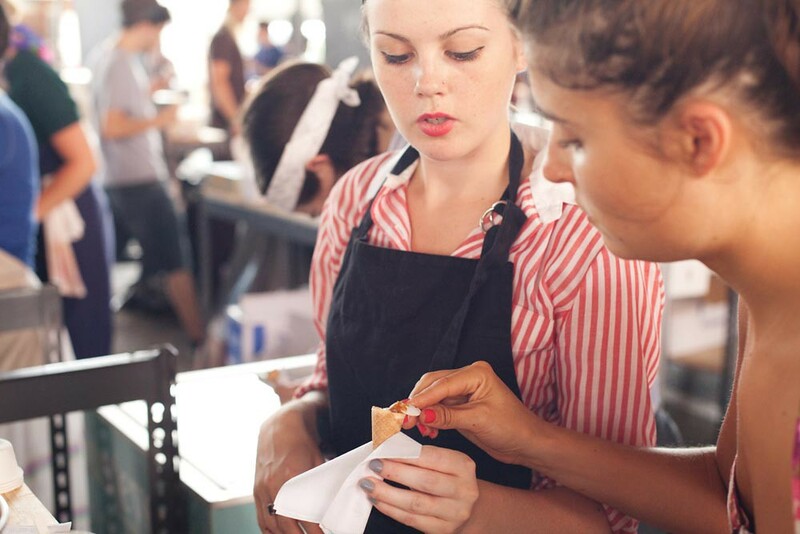 This past Sunday was the 2nd Annual New Amsterdam Market Ice Cream Sunday. 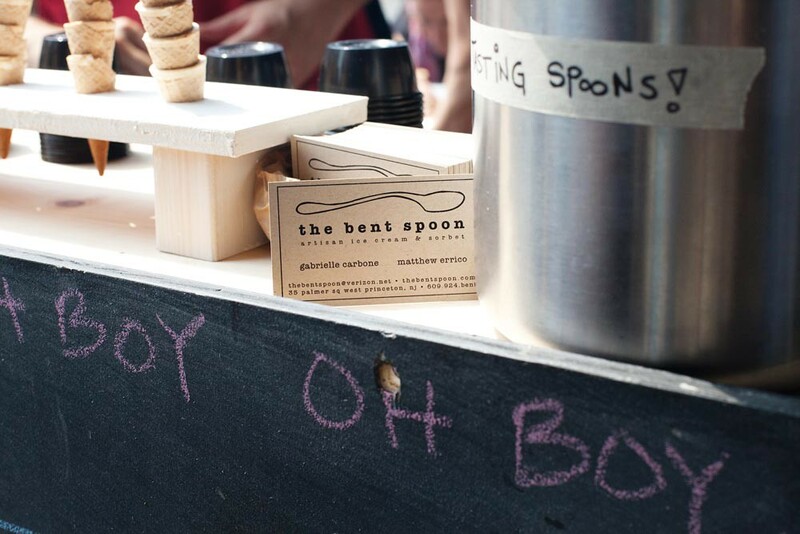 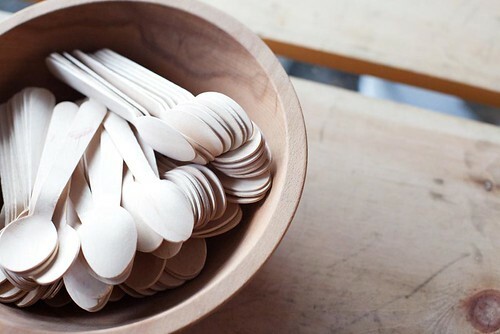 Besides getting to see some friends (La Newyorkina and Steve's Ice Cream), I was finally able to try The Bent Spoon. 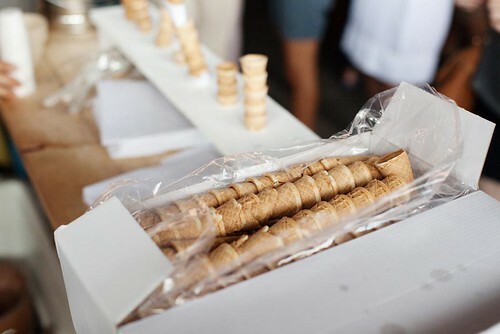 I have heard so much GREAT things about them and their ice cream did not disappoint (planning a trip to Princeton soon). 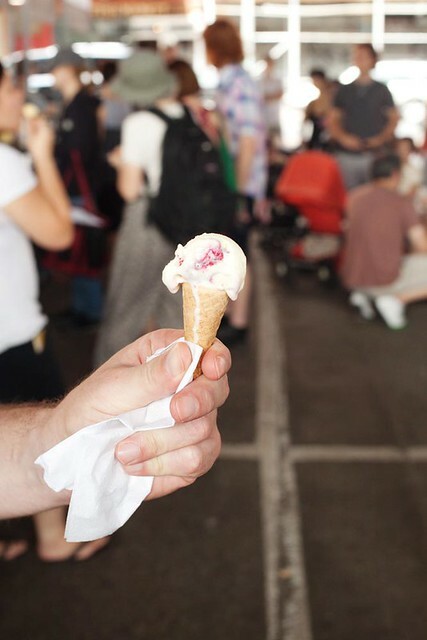 Actually every tiny scoop of ice cream I had from all the vendors were great.